After graduating from Sydney Conservatorium of Music, Josie Ryan completed her Masters degree specializing in Early Vocal Music and Historical Performance Practice at the Royal Conservatory of The Hague, with the aid of a grant from the Dutch Government. She studied with Rita Dams, Jill Feldman, Barbara Pearson and Diane Forlano, as well as participating in master classes and private lessons with Emma Kirkby, Evelyn Tubb and Barbara Schlick. During her thirteen years in the Netherlands Josie performed as an ensemble singer with various leading groups across Europe, including The Tallis Scholars, The Amsterdam Baroque Choir and Collegium Vocale Gent. Her operatic roles include Rameau’s Les fetes d’Hebe (Iphise), Monteverdi’s L’Orfeo (Ninfa) and Cavalieri’s Rappresentatione di Anima e di Corpo (Anima beata). Josie is frequently engaged as a soloist with ensembles including the St Mary’s Singers, the Choir of Christ Church St Laurence, Australian Baroque Brass, The Sydneian Bach Choir, Coro Innominata, SUMS, Sydney University Graduate Choir, The Oriana Chorale, Salut! and The Marais Project. 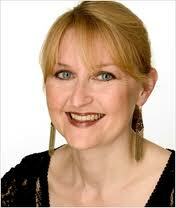 She is a regular performer with Pinchgut Opera, The Australian Brandenburg Choir and Cantillation. Josie is a regular guest with the Choir of St James’ King Street and a member of the St Mary’s Cathedral Special Services Choir and Hallelujah Junction. In 2014 Josie particularly enjoyed her participation in the 8-voice performance of Bach’s St John Passion in the Crypt of St Mary’s Cathedral conducted by Thomas Wilson.Josie has recorded numerous CD’s and DVDs including the role of Liebe in Schmelzer’s sepolcro “Stärke der Lieb”, Monteverdi’s 5th and 6th books of Madrigals, and Vivaldi’s Magnificat in duet with Emma Kirkby. She was featured as a soloist on the ABC Classics CD “Mysteries of Gregorian Chant” with The Singers of St. Laurence, which topped the ARIA Classical Charts for several months in 2014. 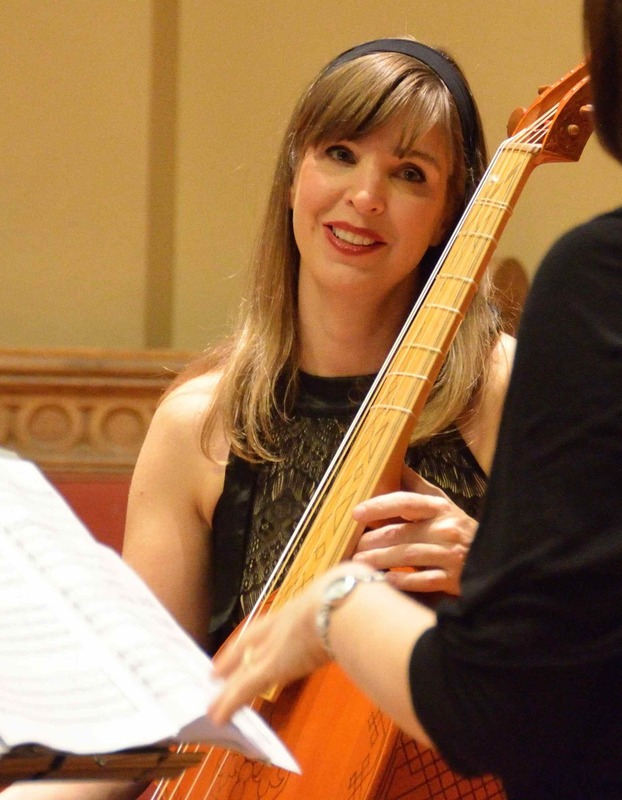 Brooke Green graduated with a Masters in Early Music Performance from the Early Music Institute, Bloomington, Indiana University, where she studied viol and vielle with Wendy Gillespie. Previously, as a baroque violinist, Brooke spent several years in London, performing with ensembles such as The Hanover Band, The Brandenburg Consort and The London Handel Orchestra. From 1993 – 2007 as director of Backgammon, Brooke directed many innovative programs of music on period instruments, in London, Sydney, Tasmania and Honolulu. On vielle, Brooke has toured with the US-based Ensemble Lipzodes and directed multi-media, theatrical productions. As a composer, Brooke writes mostly for viols and for Josie and The Emeralds with recordings on their CD ‘The Emerald Leopard’ (Tall Poppies TP233) and videos on josieandtheemeralds.com. In 2013, The Shades won both the audience and judges’ prize for the Viola da Gamba Society of America’s 2013 Traynor Competition for New Viol Music. Her suite for Viol Quartet Shades of Presence Past, Emerald Elixirs for soprano and viols and Two In Nomines are published by PRB Music. In 2016, Lisa Terry premiered Reza Barati and this was performed in the 2017 Melbourne Metropolis Festival by Latitude 37 and in July 2017 at the Queensland Music Festival by the Camerata of St Johns, Brisbane. Recordings of these performances. In 2018, Sorrow and Hope for soprano, bass viol and 4 viols was premiered with support from The Australian Cultural Fund. Brooke is an Associate Composer with The Australian Music Centre. Fiona Ziegler began her violin and piano studies with her mother, violinist, Eva Kelly, later studying violin with Christopher Kimber and Harry Curby, piano with Nancy Salas and cello with Lois Simpson. Fiona, also a prominent baroque violinist, has performed with Ensemble de la the Reine, The Marias Project, The Sydney Consort, Concertato, The Australian Forte Piano, the Renaissance Players and the Australian Brandenburg Orchestra. 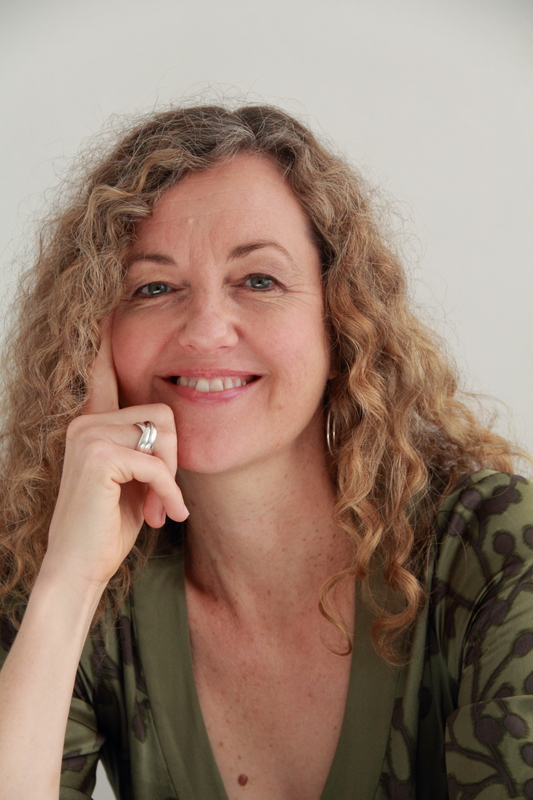 She has also performed regularly with The Sydney Chamber Choir, Coro Innominata, the Sydney Soloists and has led the Sydney Philharmonia since 1992.As a chamber musician Fiona has performed with the Gagliano String Quartet, the Sydney String Quartet. Trio Pollastri, the Vuillaume Trio, Josie and the Emeralds on Tenor Viol, the Grevillea Ensemble, and Plektra and Completely Plucked on mandolin and mandola.Fiona is an Assistant Concertmaster of the Sydney Symphony. In 2010, Laura completed her Bachelor of Music Performance (Cello) at the Victorian College of the Arts under the direction of Josephine Vains. During this time, she also studied Viola da Gamba with Miriam Morris. Laura has participated in master classes with Jordi Savall, Les Voix Humaine and Stanley Richie. She is a regular performer in Melbourne and Sydney with Consort Eclectus and Josie and the Emeralds. She has also made guest appearances with The Australian Chamber Orchestra, Ironwood, Camarata Antica, Sydney Consort and numerous other early music ensembles. 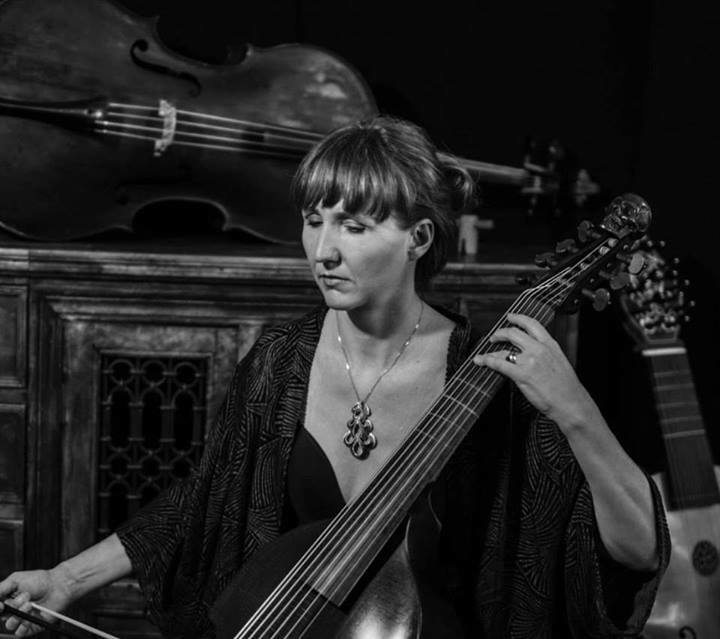 Laura was an ABC Rising Star with fellow Viola da Gamba player, Reidun Turner, and has participated in ABC recordings with Consort Eclectus and Josie and the Emeralds. Laura is also a passionate primary school teacher and values the importance of musical education, particularly in rural areas. She works as a choral accompanist and cello tutor for The Arts Unit and also teaches cello and singing for numerous Sydney schools and holiday programs. 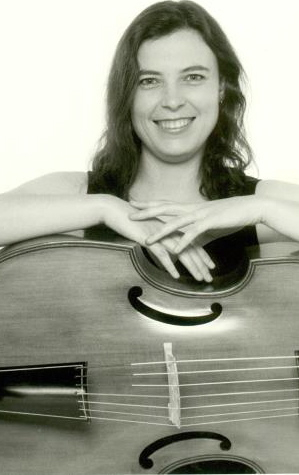 Imogen Granwal began cello lessons with James Tennant in New Zealand, moving to Sydney to study with Georg Pedersen and Susan Blake then completing her Post Graduate Diploma in Cello Performance with the late Lois Simpson. Imogen has a vibrant teaching practice and freelances around Sydney with groups such as the Philharmonia Orchestra and the Sydney Graduate Choir and Orchestra. Her diverse musical interests are perhaps the trademark of her career. Her long standing fascination with the music of Latin American has led to over a decade of performances and recordings with Chilean folk musicians in the contemporary Latin American ensemble Trio Matiz. She has also collaborated on recordings of Jewish music from around the world. 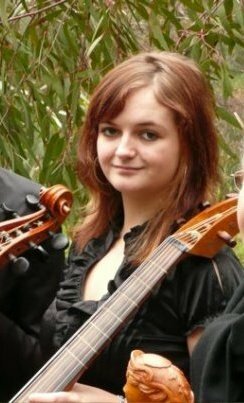 Imogen has a particular interest in Early Music and Historic Performance Practice and is near completion of a Masters degree (viola da gamba) at the Sydney Conservatorium of Music studying with Daniel Yeadon. She plays regularly with viol consort Josie and the Emeralds and the Wellington based viol ensemble Palliser Viols. Imogen also produced a concert of Early Music from Latin America with her group Baroque Iluminata – a passion she hopes to continue. Imogen is co-artistic director of The Pearl and Dagger Company which specialises in theatrical music productions. The 2014 inaugural production was the 17th century masque Cupid and Death, followed the next year with a show called The Raven. Imogen also has the pleasure of playing an original 250 year old English cello and bow in her quest to learn more about Historical Performance Practise. She is part of the period instrument Classical ensemble, Classicum Australis, directed by clarinettist Andrew Doyle. As well as loving historical performance, Imogen has a keen interest in both historical clothing and cookery, and regularly dresses in Victorian era clothing just for fun. Catherine Upex studied cello with Dorothy Sumner and Georg Pedersen. 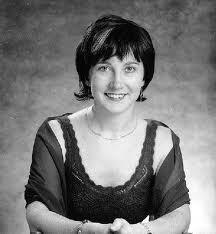 She attended the University of Sydney, graduating with a BMus (Hons) (majoring in Performance) in 1997. In 1994, while studying Baroque performance as part of her degree, Catherine started learning the viola da gamba with Jennifer Eriksson. 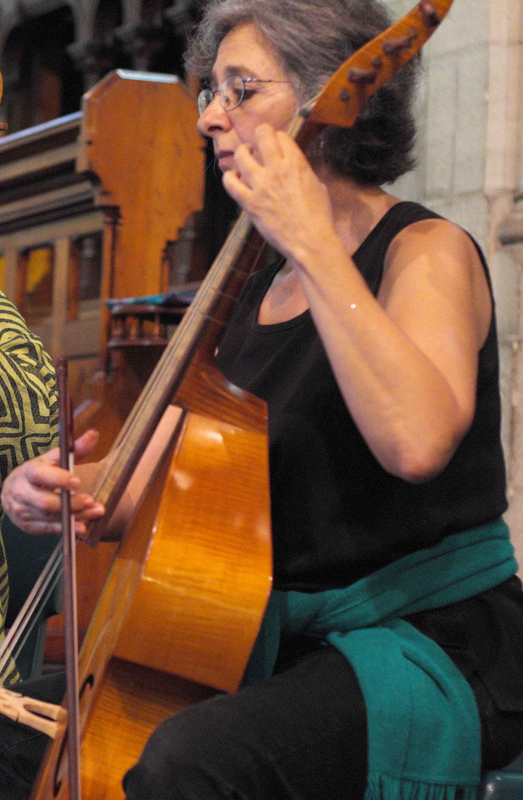 Since 2000, Catherine has performed regularly with the Marais Project and played on several Marais Project CDs including “Viol Dreaming” (2007), “Love Reconciled” (2009) and “Lady Sings the Viol” (2012). She has also performed on the viola da gamba in masterclasses with Wieland Kuijken, Jaap ter Linden, Susie Napper and Margaret Little and has played with several ensembles including the Renaissance Players, Salut! Baroque, the Sydney Consort, La Folia, Backgammon, Thoroughbass and the Opera Project. As well as the bass viol Catherine enjoys playing treble viol and has performed on it with the Seaven Teares viol consort since 2010. She has also taught cello at several Sydney schools and currently teaches at the Glenaeon Rudolf Steiner School and Lane Cove Public School. Wendy Gillespie is a musician who teaches early bowed strings, historical performance, and early notation. She has performed all over the world with ensembles ranging from the Ensemble Sequentia to the English Concert, participating in more than 100 recordings for Linn, Harmonia Mundi, EMI, Virgin Classics and other recording companies. As a member of the viol consorts Fretwork and Phantasm, Gillespie has shared three Gramophone awards and several other cool prizes. In 2010, she received EMA’s Thomas Binkley Award, and in 2011, the Alumnae Achievement Award from her alma mater, Wellesley College. Wendy is Past President of the Viola da Gamba Society of America and now in her thirty-second year at the Jacobs School of Music in Bloomington Indiana, where she is a Professor of Music. She is very much in favour of books and enjoys marbling paper. LISA TERRY is an avid chamber music performer and soloist on viola da gamba and violoncello, and has spent her career as a long-term member of many of the best known chamber ensembles in the early music scene of the Northeast. Her home base is in New York City, where she is a member of the viol quartet, Parthenia. Lisa is principal cellist and viol soloist with Tempesta di Mare, Philadelphia’s baroque orchestra, and is a member of the Dryden Ensemble in Princeton; she works regularly with the Lyra Consort (NYC) and Pegasus Early Music (Rochester). She was a founding member of ARTEK, and has performed with the New York Philharmonic, New York City Opera, Juilliard Opera Orchestra, Opera Lafayette, Orchestra of St. Luke’s and Concert Royal. 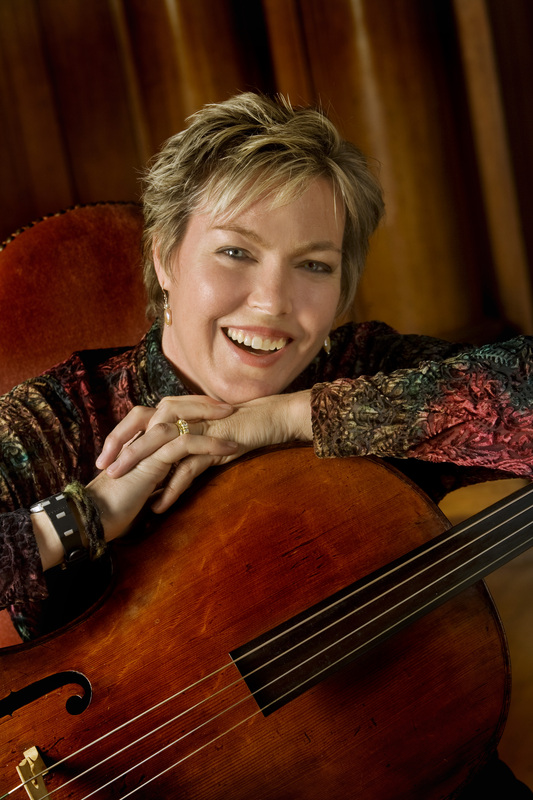 Lisa earned her degree in cello performance from Memphis State University and continued her studies in New York with Richard Taruskin, viol, and Harry Wimmer, cello. She appears to great acclaim as soloist in the Passions of J.S. Bach, notably under the batons of Robert Shaw, Richard Westenburg, Kent Tritle and Lyndon Woodside in Carnegie Hall, in the Jonathan Miller staged performances at the Brooklyn Academy of Music conducted by Paul Goodwin, and at the Winter Park Bach Festival, conducted by John Sinclair. With Parthenia, she records for MSR Classics. With Tempesta di Mare, she records for Chandos. Joëlle Morton has three decades of experience performing on violas da gamba and historical double basses in North and South America, Europe and Australia. Joëlle was a member of the Toronto Symphony Orchestra (double bass) before deciding to pursue early music as a specialty. Since then, she has performed regularly with many of the leading period instrument ensembles and organizations in North America, such as Tafelmusik, the New York Collegium, Les Voix Humaines (Montreal), Handel Haydn Society (Boston) and Philharmonia Baroque (San Francisco), among many others. Joëlle has additionally collaborated in chamber music programs all over the world, and for more than 20 years has been organizing chamber programs of her own design, drawing from the extensive contacts she makes within her freelance musical activities. She is additionally highly reputed as a teacher of violas da gamba and historical double basses; since 2005 she has been on the faculty at the University of Toronto, and is regularly invited to teach internationally at early music workshops. Joëlle holds an undergraduate degree from The Curtis Institute of Music in Philadelphia and Masters and Doctoral degrees in Early Music Performance from the University of Southern California. Elizabeth Rumsey began her musical studies at the Sydney Conservatorium, and after a Bachelor degree and Postgraduate Diploma on recorder with Howard Oberg, moved to Europe for further study on recorder and early bowed string instruments. She studied with Randall Cook (Fiddle) and Rebeka Ruso (Viola da gamba) at the Schola Cantorum Basiliensis, with a focus on Medieval music, and in 2005 graduated with honours in Medieval Fiddle. Her main repertoire is music of the 15th and 16th centuries, with brief forays into the modern world of Telemann trios and Bach Passions. In addition to working with her own viol consort, she plays regularly with small and large ensembles based in and around Switzerland (Chant 1450, Profeti della Quinta, The Earle his Viols, La Morra, Leones, Ensemble Daedalus among others), and has made many CD, television and radio recordings. Sarah Mead first encountered early music in high school, when she danced and sang as Queen Elizabeth in a production led by Ingrid Brainard. After studying music history and choral conducting at Yale, she pursued graduate study in early music at Stanford both as a viol player and a choral conductor. She and her spouse were musicians at the Oregon Shakespeare Festival before moving east in 1979. She began teaching viols at Brandeis University in 1982, and is now Associate Professor of the Practice there, directing the Early Music Ensemble, teaching music history, and serving as a frequent guest choral conductor. In 2007 Early Music America recognized her with the Thomas Binkley Award for Outstanding Achievement by a Collegium Director. Her handbook on 16th-century music theory is a staple in performance practice programs, and she is recognized throughout North America as a clinician in historical performance. She has taught early music ensembles at Tufts & Northeastern Universities in the Boston area, as well as at Trinity College of Music in London, and has taught theory & performance practice in the graduate program in early music at Longy School of Music in Cambridge. She has been a guest International Tutor for workshops in Australia and Great Britain. Formerly Program Director for Early Music Week at Pinewoods, she now directs the annual Conclave of the Viola da Gamba Society of America. 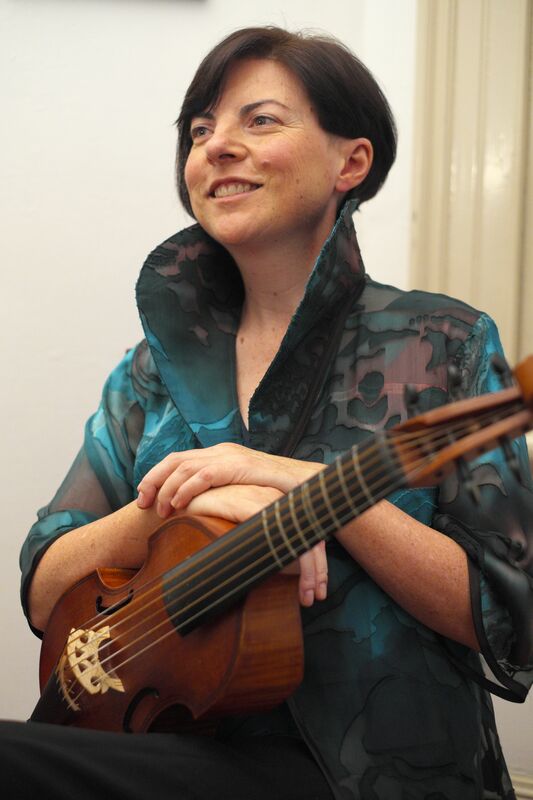 She serves on the boards of the VdGSA, Early Music America, and Pinewoods Camp, Inc.
Belinda Montgomery graduated in 1997 from Sydney University with a Bachelor of Music (Honours) in Voice and has since established a freelance career in Sydney, where she is particularly active as an early music specialist. 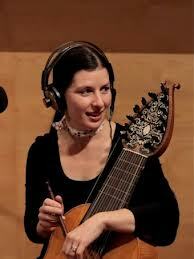 She has appeared regularly with such ensembles as The Marais project, The Sydney Consort and Salut Baroque. Solo engagements have included Bach Cantatas and Vivaldi Gloria (The Australian Brandenburg Orchestra), Handel’s Dixit Dominus (Sydney Philharmonia Motet Choir), Bach’s Mass in B Minor, Handel’s Israel in Egypt, Faure’s Requiem, Mozart’s Requiem and Solemn Vespers (Sydney Chamber Choir) and Steve Reich’s Drumming (Synergy Percussion). In 2003 she gave the world premiere performance of Andrew Ford’s award-winning song cycle, Learning to Howl. As both a soloist and chorus member she has performed and recorded extensively with Cantillation, Australia’s leading professional chorus. Belinda sang the role of Iris in Pinchgut Opera’s inaugural production, Handel’s Semele, in 2002 and has appeared as soloist and chorister in many subsequent productions. Mary Springfels remembers hearing New York Pro Musica perform early music for the first time when she was 14 years old. She immediately fell in love with it and began learning early music instruments in college. For most of her adult life, Mary Springfels has devoted herself to the performance and teaching of medieval, Renaissance, and Baroque music. She earned her stripes performing with many influential pioneering ensembles and individuals including the New York Pro Musica, the Elizabethan Enterprise, Concert Royal, the Waverly Consort, Sequentia, the Folger Consort, Marion Verbruggen, and Monica Huggett. For 20 years she directed the innovative Newberry Consort, and can be heard on dozens of recordings. She has taught and performed in summer festivals throughout the US, among them the San Francisco, Madison, and Amherst Early Music Festivals, the Texas Toot, the annual Conclaves of the Viola da Gamba Society of America, and the Pinewoods Early Music Week. In 2007, she was given the Howard Mayer Brown award for an outstanding career by Early Music America. In that year, Mary moved to New Mexico. She performs locally as a guest with the Albuquerque Baroque Players, the Santa Fe Pro Musica, and Serenata. Following her return from studies at the Royal Conservatory of The Hague in 2004 with Wieland Kuijken, Anneke Pols and Philippe Pierlot, Laura Vaughan has established an active performing career. She is also one of the few exponents of the rare lirone. Laura records regularly for ABC Classic FM and has collaborated on numerous CD recordings for the ABC Classics label and Vexations. Appearing regularly with many ensembles around Australia including the Australian Brandenburg Orchestra, La Compañia, Pinchgut Opera, Ironwood, Astra, Adelaide Baroque, Song Company, Opera Australia, Laura is also a founding member of the dynamic baroque trio Latitude 37. Rebecca Humphrey has been residing in Melbourne since 2009 where she is a founding member of Pleiades and performs with Consort Eclectus and the Australian Chamber Choir. Previously, in Philadelphia, USA, she was a core member of Tempesta Di Mare, and a founding member of Belladonna Baroque Quartet, Aurelio and The Merion Trio. She spent much of her time playing in Washington DC with the Washington Bach Consort; in Baltimore with the Handel Singers of Baltimore, and in New York City with Rebel and Quicksilver while touring internationally with Belladonna. For three years she lived in Switzerland, where she was the principal cellist for Kammerensemble Luzerne and in Basel with Capriccio Basel. Her recordings with Tempesta di Mare on the Chandos Label have received wide acclaim, and the group has toured extensively performing their CD, Handel’s “Flaming Rose”, featuring soprano Julianne Baird. Margo is a graduate of Sydney University’s Music Dept (1st class Hons) and tutored and lectured there, as well as at Hong Kong University and the University of East Asia. She worked as a fine music radio producer and concerts organiser while resident in Hong Kong for 5 years. Margo has had many years of experience as a singer, keyboard player (piano, organ and harpsichord) and viola da gambist. On viol she has performed with Sydney Chamber Orchestra, Sounds Baroque, Early Dance Consort, Australian Chamber Orchestra, Jacaranda Consort, Arafura Ensemble (Darwin) and Fleur de Lys. She currently teaches piano and musicianship at MLC Burwood, as well as at her home studio, and conducts the Glenbrook Community Singers. Margo’s viol technique is a complex amalgam of influences from Professor Donald Peart, Lucy Robinson, Ruth Wilkinson, Sharyn Rubin, Alison Crum and Lawrence Dreyfus! 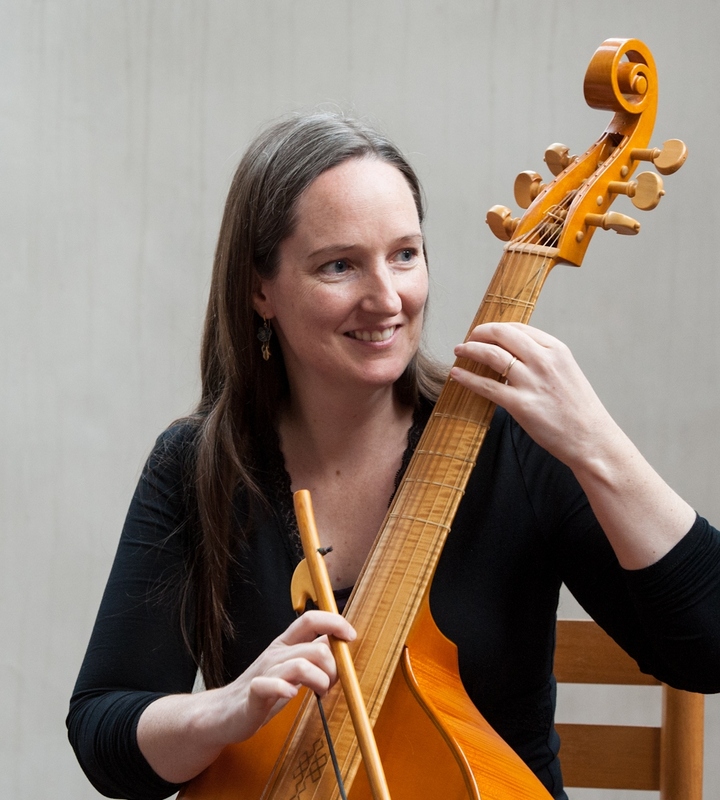 Anthea Cottee is a busy performer on a variety of instruments from modern and baroque cello to viola da gamba, basse de violon and also the 14-stringed lirone. She enjoys the challenges of exploring the different bass instruments and the changes of nuance and colour which they bring to the music. Anthea has appeared as a soloist on both baroque cello and gamba for the Australian Brandenburg Orchestra, where she has been a regular member since she returned from her studies in London. She played with Les Talens Lyrique for their 1998 performances in Australia, has played with onstage bands for Opera Australia and in March, 2011 was continuo cellist for Handel’s Partenope. She also plays and records with many groups including Pinchgut Opera, Sydney Philharmonia Orchestra, Orchestra of the Antipodes, Salut! Baroque and the Huntington Baroque Ensemble.